Gently cleanses and refreshes the skin. The essential oils soften and energise the body leaving the skin fresh, invigorated and silky soft. Apply to damp skin, work into a light lather and then rinse off thoroughly. 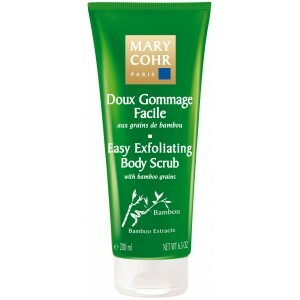 Apply using exfoliating gloves to help exfoliate the skin. Add few drops into a bath, for an energizing bath option. 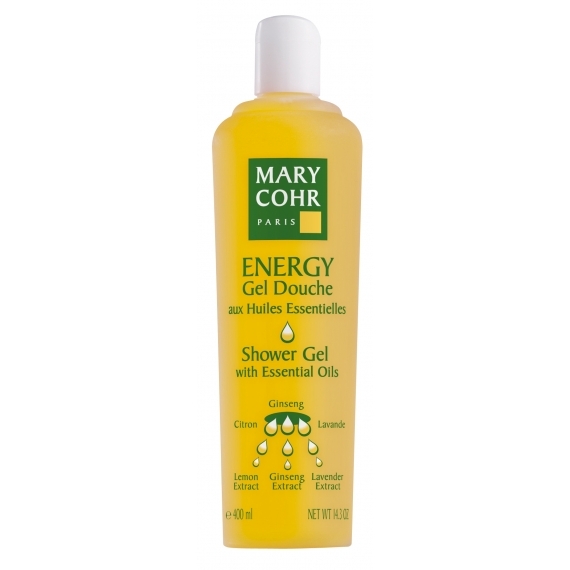 Use daily for an invigorating shower experience. Purifies and energises the skin. Tones and replenishes minerals regenerating cells. Gently cleanses and helps regenerate the hydrolipidic film.